4G Africa – Imagine Africa, Connected! 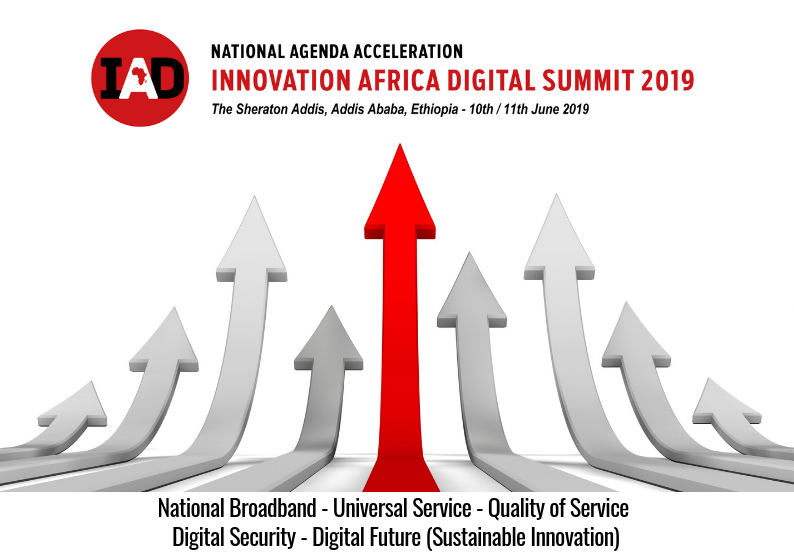 » Ethiopia has been selected as the location for the 17thannual Innovation Africa Digital Summit, The summit will take place at The Sheraton Hotel, Addis Ababa on the 10th -12th June 2019. Ethiopia has been selected as the location for the 17thannual Innovation Africa Digital Summit, The summit will take place at The Sheraton Hotel, Addis Ababa on the 10th -12th June 2019. This high level summit will be attended by top ICT leaders, from the public and private sectors, regulators and Telecom operators from across Africa, who are directly responsible for accelerating their National ICT agendas. Speakers at the summit will share best practices in policy, strategy and technology that will help you achieve rapid developments in your ICT Maturity rankings and support the achievement of your 2030 Sustainable Development Goals.